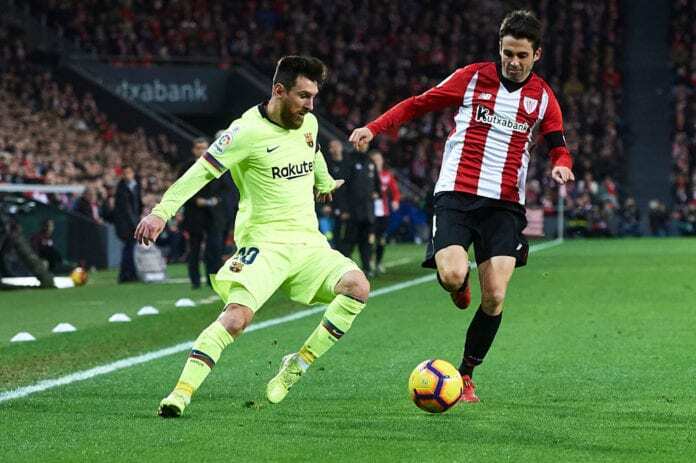 La Liga leaders Barcelona miss out on the chance to extend their lead at the top of the table to eight points after a 0-0 draw in Ernesto Valverde’s trip back to Athletic Bilbao. Lionel Messi, who was doubtful for the match, was in the starting eleven of the Spanish champions. 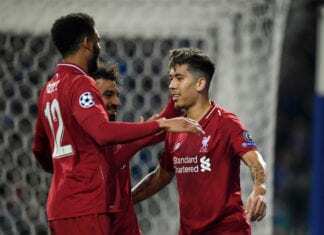 The Argentinian, however, could not inspire Barcelona to an away win as they were held to a goalless draw by their opponents. This was the first time they had failed to score in a La Liga match in 38 games, since a goalless home draw with Getafe on 11 February 2018. Barca also failed to score for first time in the season and played a third draw game in a row. It was their goalkeeper, Marc-Andre ter Stegen who was Barca’s man of the match. The German made two excellent saves to keep his side in the game. His first was a flying effort to tip the ball over the crossbar and his second was an amazing reflex-stop to keep the Inaki Williams from scoring with 10 minutes to go. Barcelona still extended their lead on the top of La Liga table, but only to 6 points, above their biggest rivals – Real Madrid. Los Blancos were the winners of the weekend in Spain definitely. They won the Madrid derby yesterday against Atletico, and with Barca’s draw from tonight, Real Madrid is only 6 points behind the current Champions. 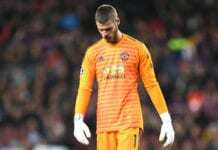 Bilbao was the team who had more shots and the better chances to win the three points, and despite being undefeated by the best team in the league, they can still be disappointed with the result. Athletic ended the game with 10 men when Oscar de Marcos was shown a second yellow card in injury time for handball. This was Bilbao’s 12th draw in the season. Only Valencia has more – 13. The Basques have only five La Liga wins in the campaign and are currently on the 13th place on the table. Their goal scoring problems for the club continue, as Athletic Bilbao’s forwards have scored 23 goals so far this season, with only Real Valladolid being worse with 19 goal scored. The first game of the season was also a draw, as the Munir El Hadaddi saved a point for Barcelona in the 84th minute. Athletic Bilbao finally goes unbeaten in a season against the Catalans.